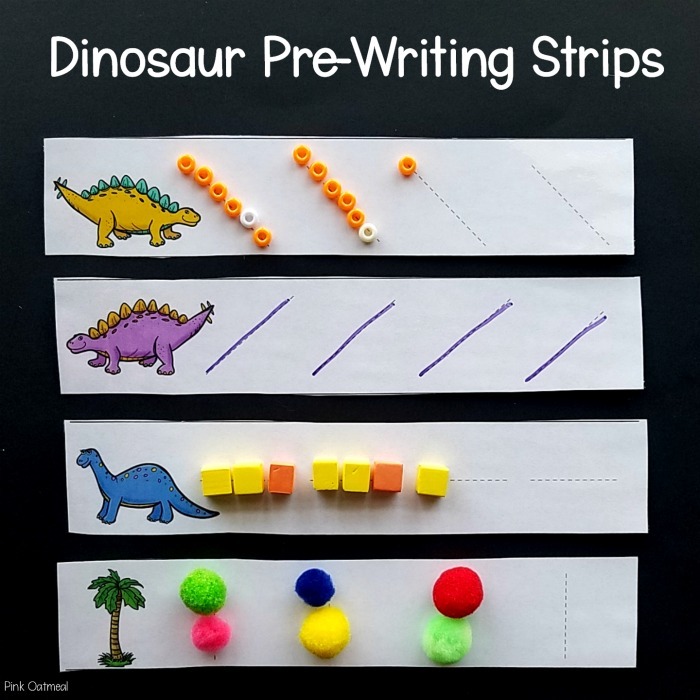 Dinosaur fine motor activities. 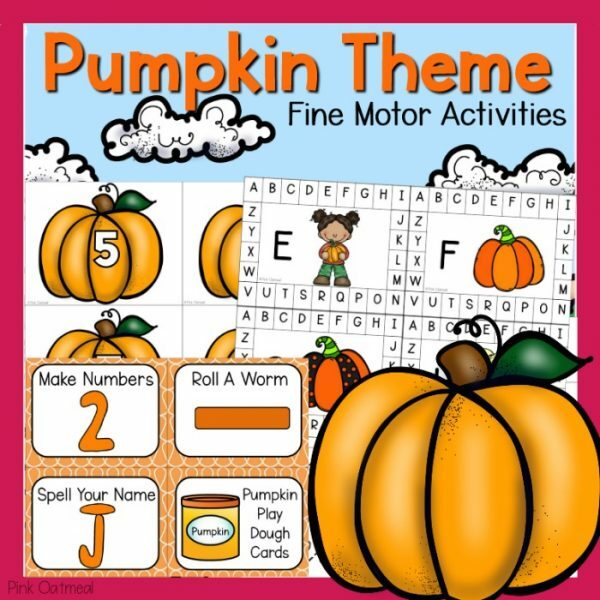 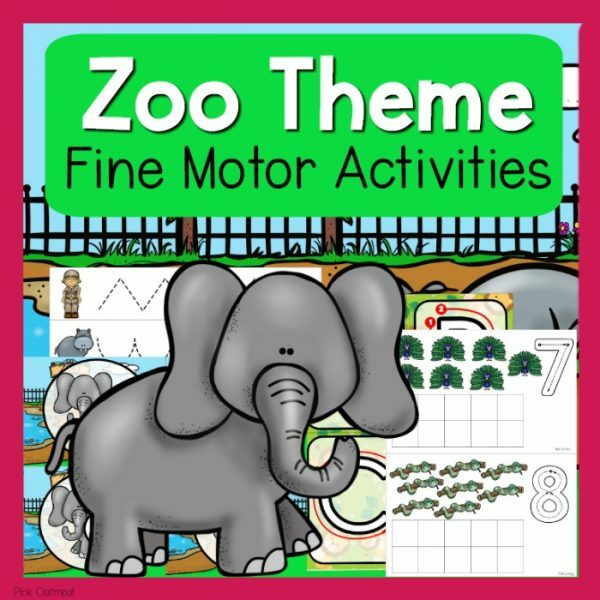 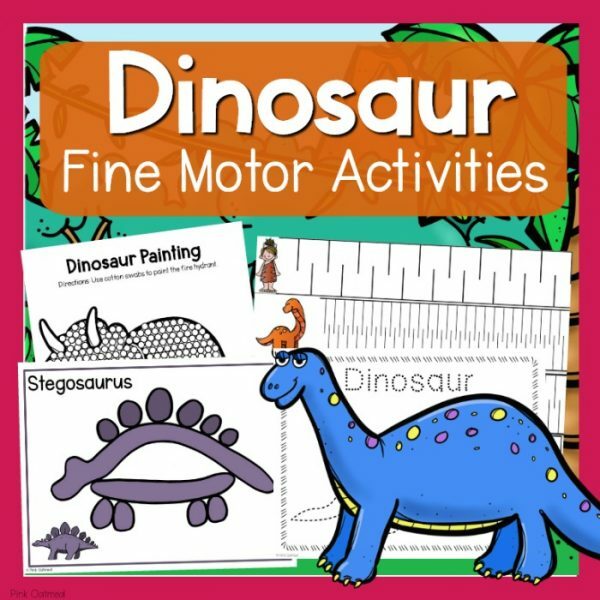 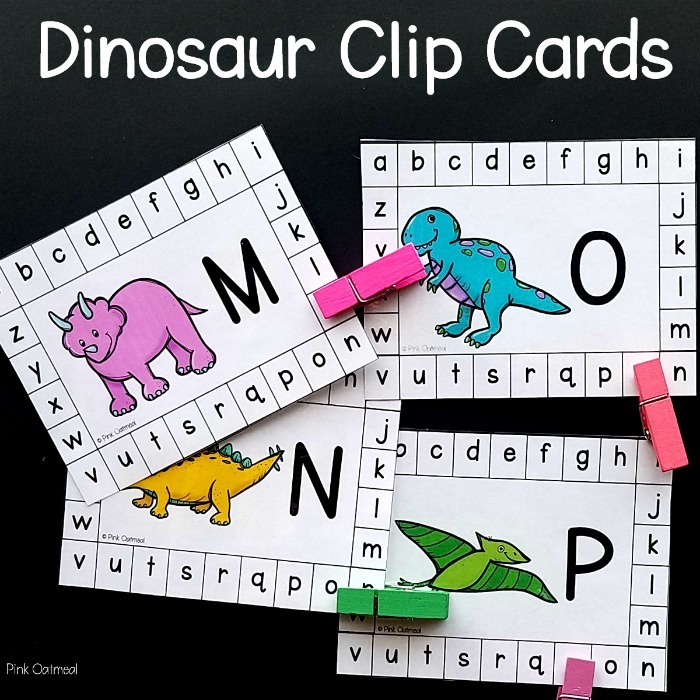 When you purchase the dinosaur themed fine motor activities you will receive a downloadable PDF file. 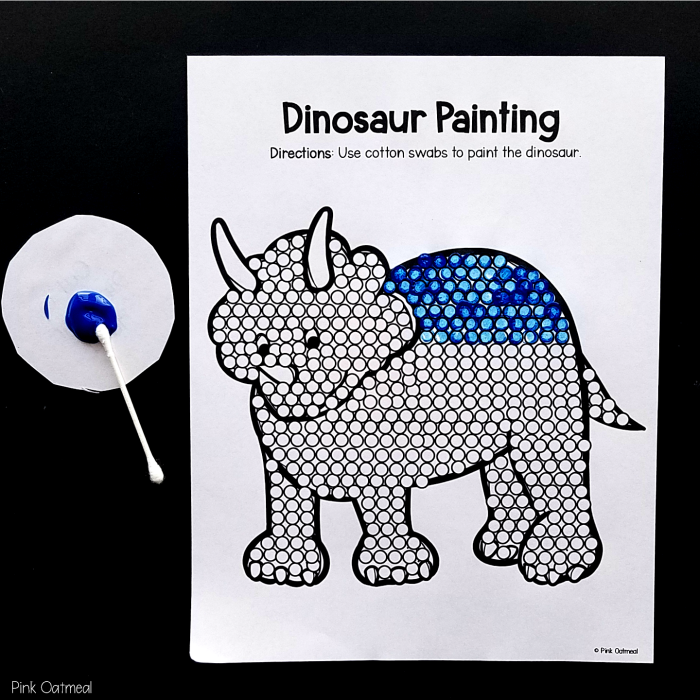 You will not receive a physical product. 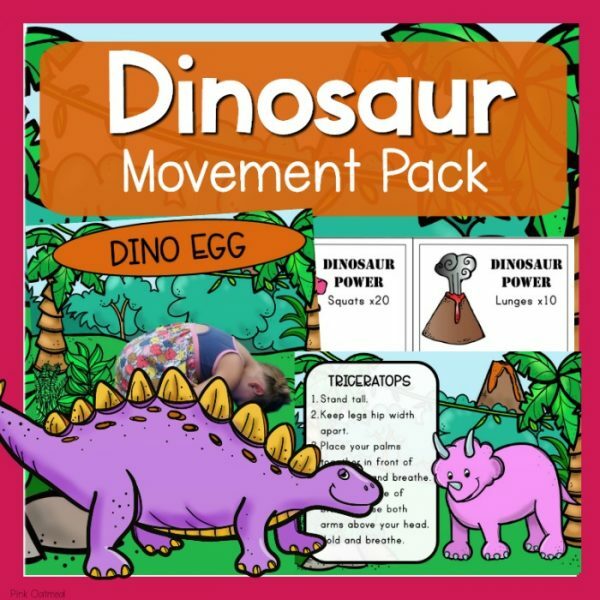 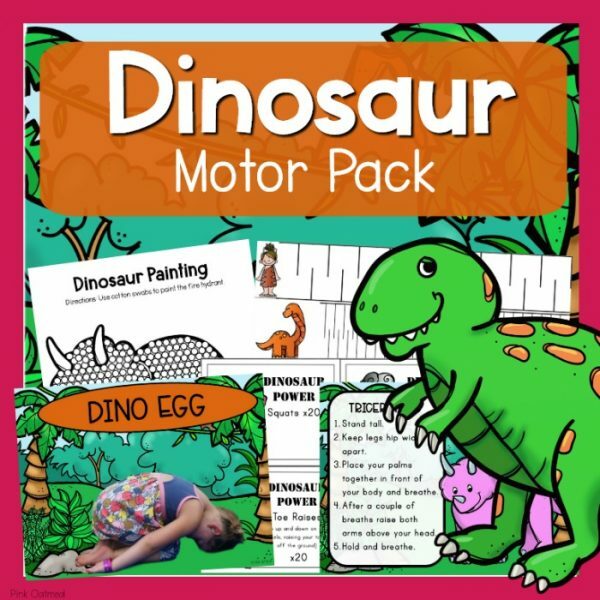 Dinosaur themed fine motor skills activities pack. 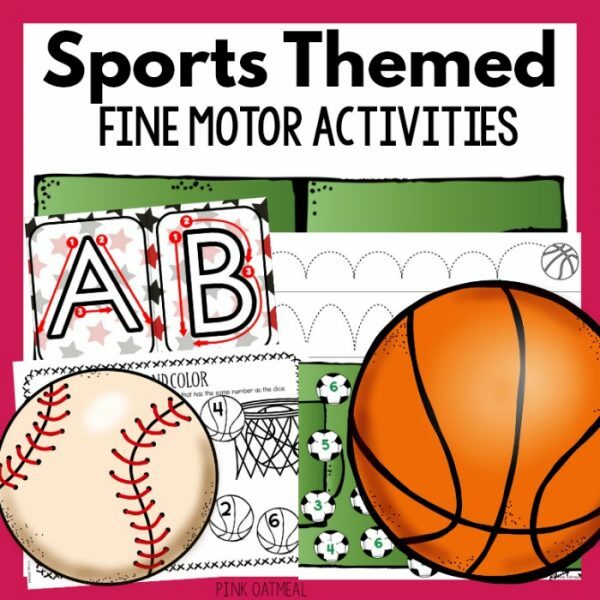 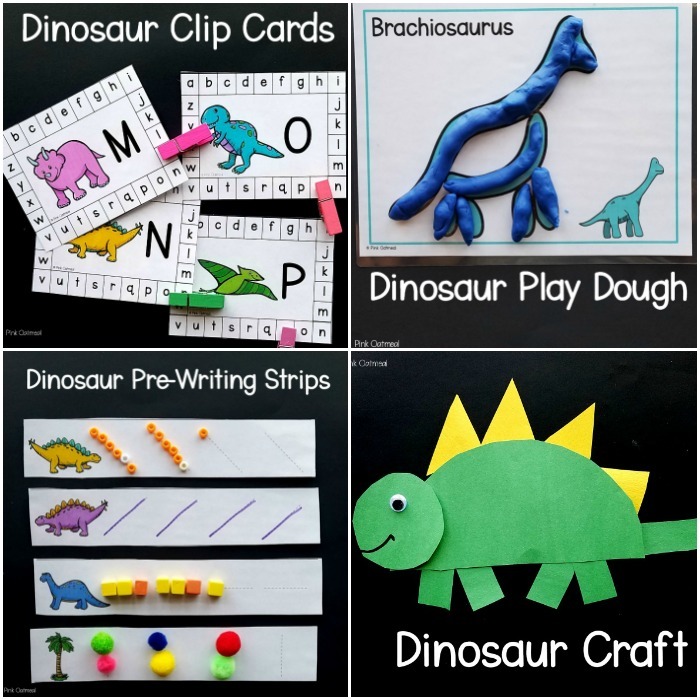 Fun activities that work on building fine motor skills all with a dinosaur theme! 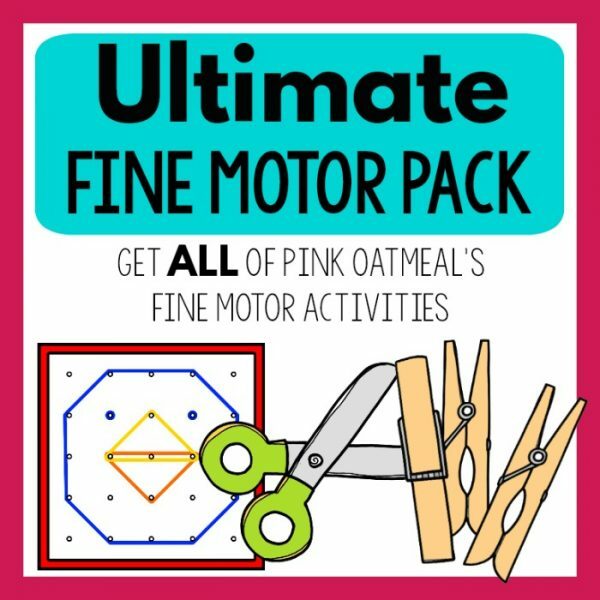 Use these all year long! 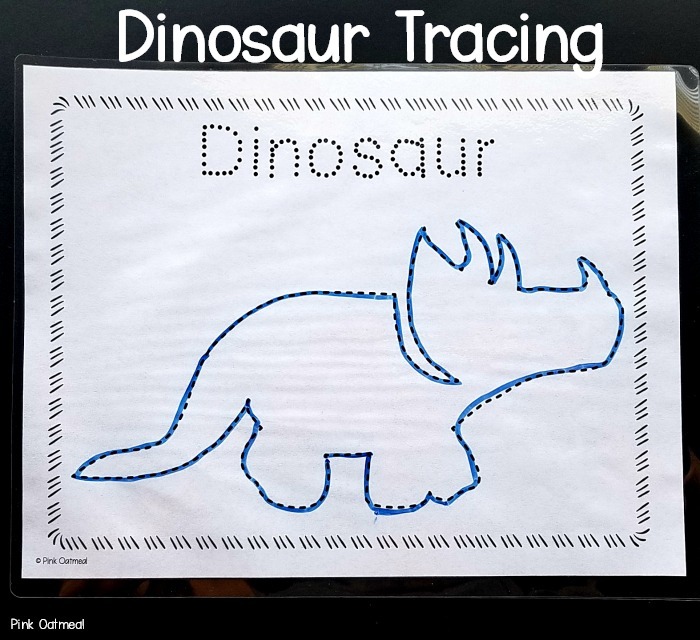 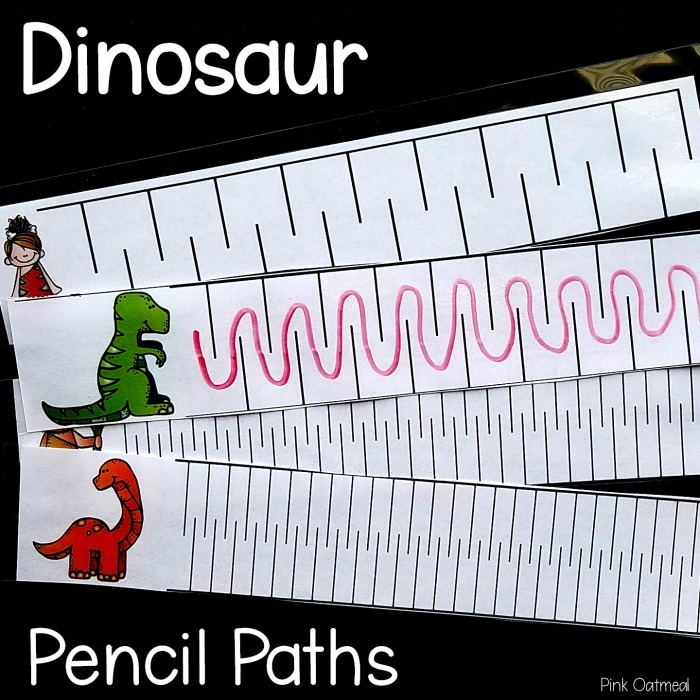 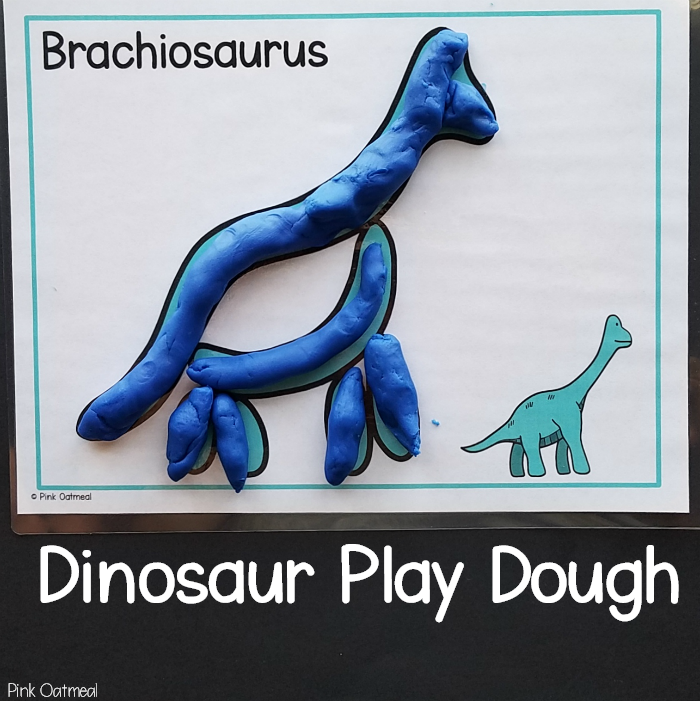 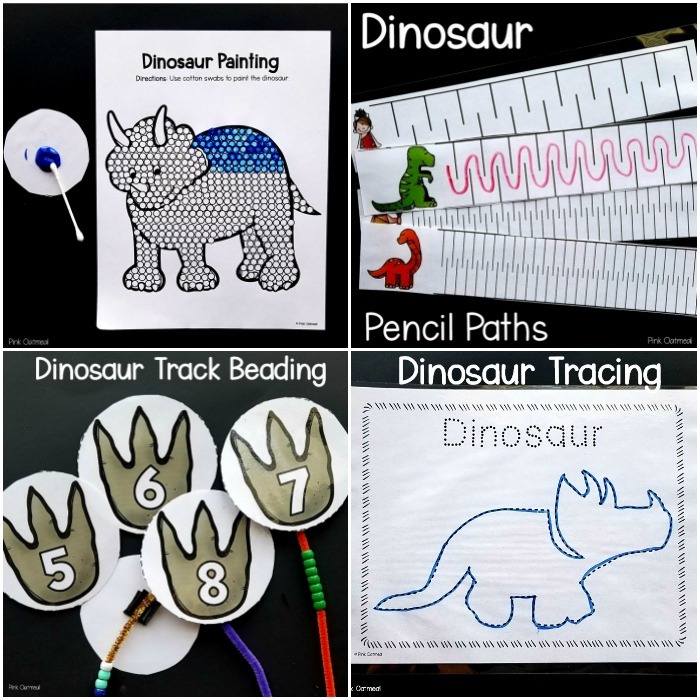 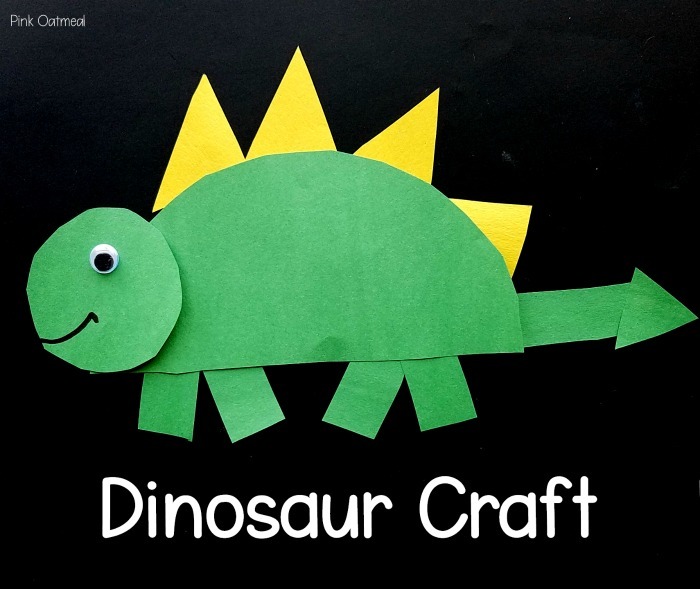 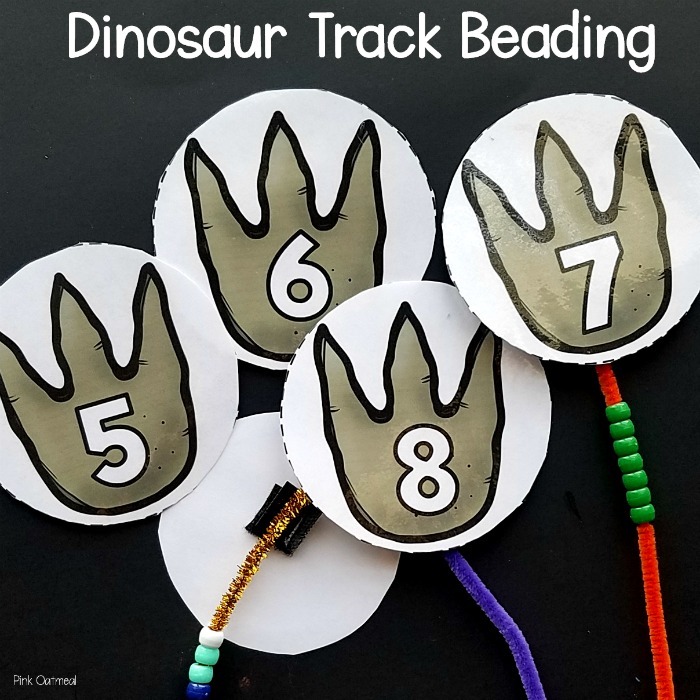 The perfect fine motor activities to go with a dinosaur theme!